VCG is jumping back on the cycling soap box next month... I'm very excited to say I'll be speaking at the launch of the Women's Cycle Forum in Scotland! 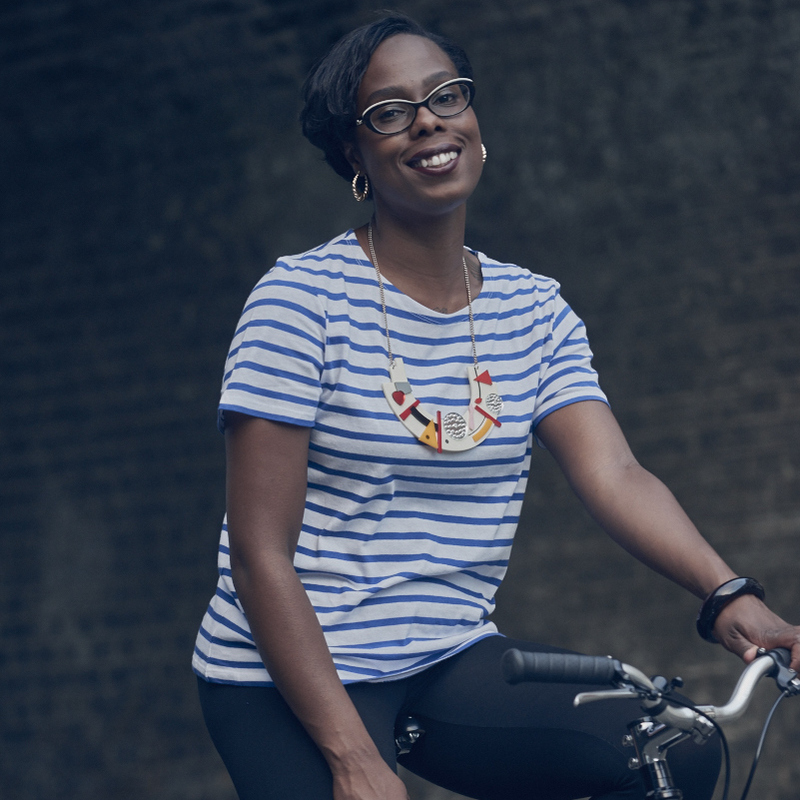 The WCF is a new membership organisation to celebrate and promote women's cycling and to encourage women to take a leading role in cycling in all its forms. I'll be giving a talk at the event, which forms part of the Edinburgh Festival of Cycling, on 11th June. If you're in Edinburgh for the festival, come along and listen to me talking about celebrating the diversity of women in cycling. The launch is FREE to attend and is being held at the Out of the Blue & Drill Hall Arts Cafe. Tickets and more details on the event can be found here - so click on the link to register & find out more. Hopefully I'll see you on the 11th June!